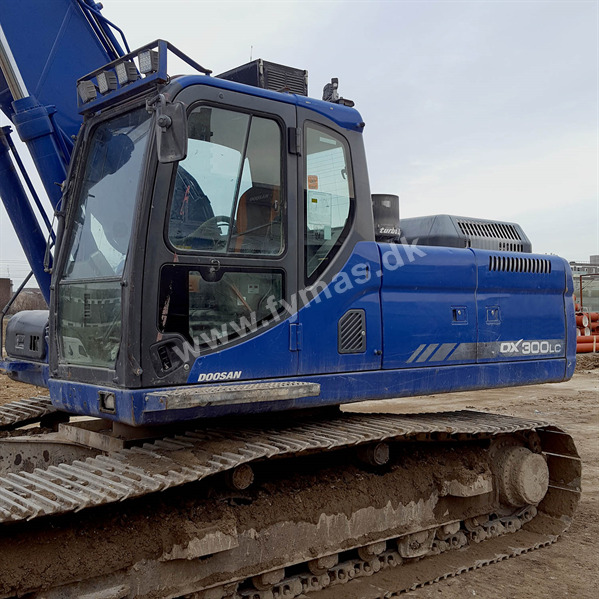 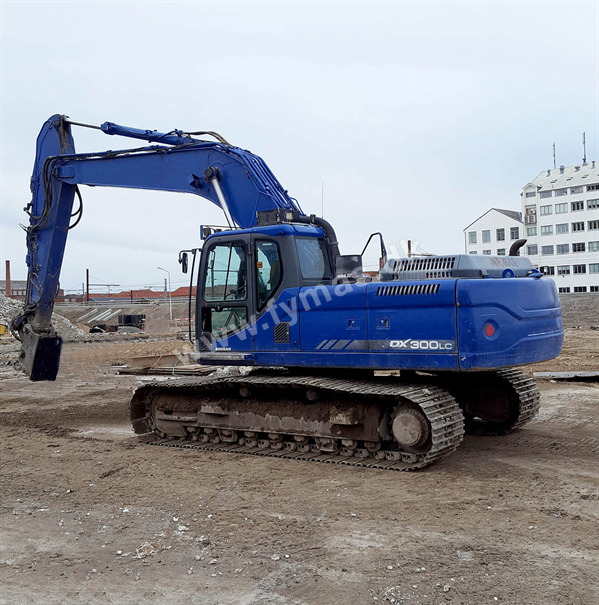 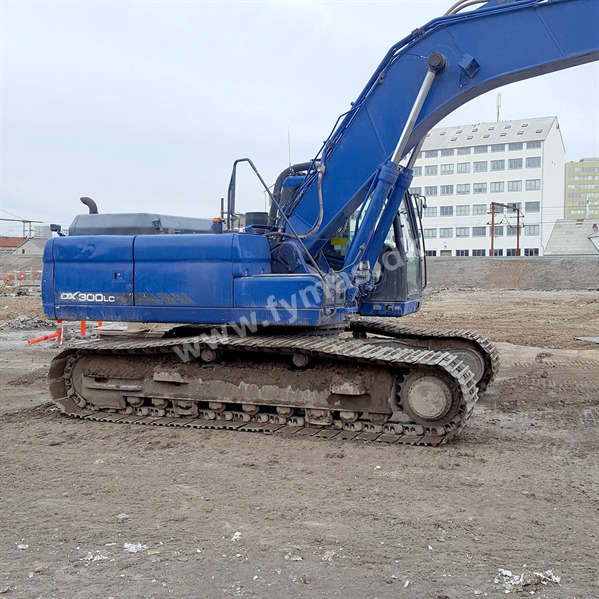 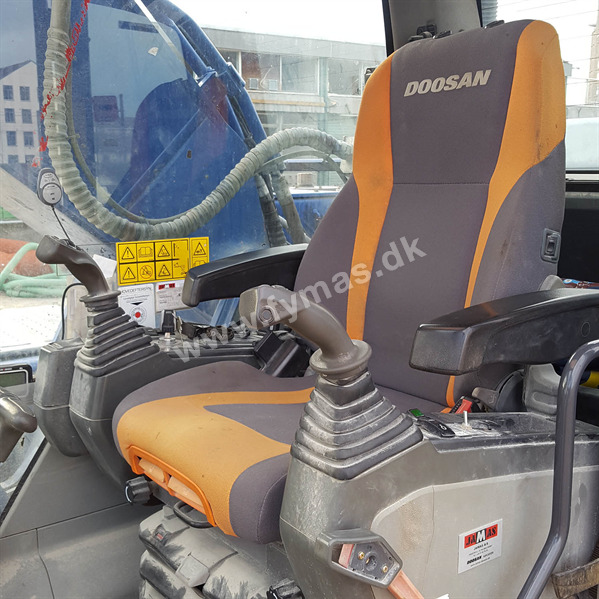 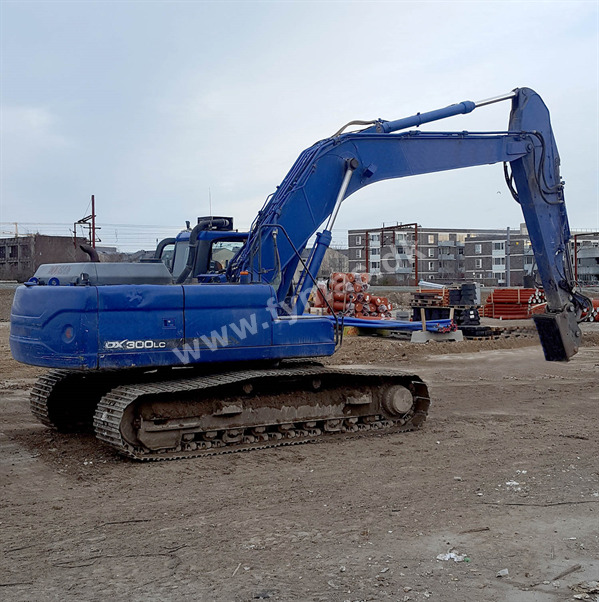 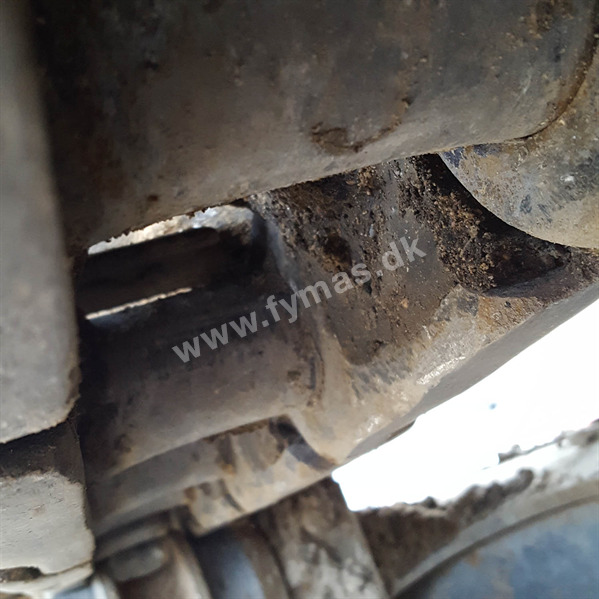 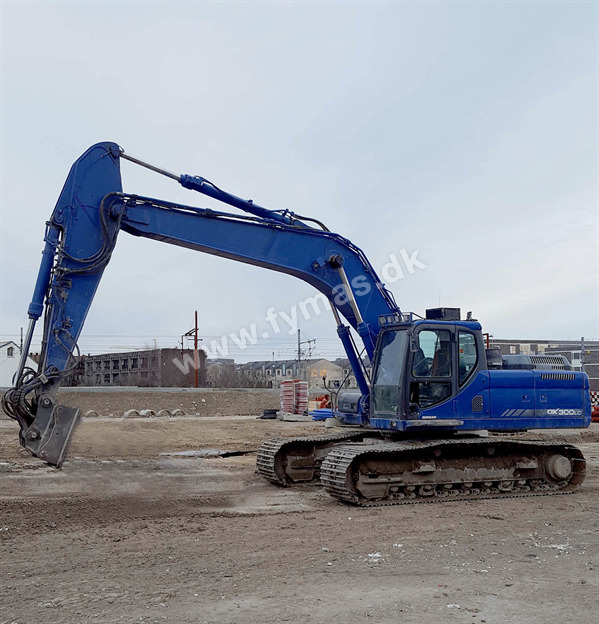 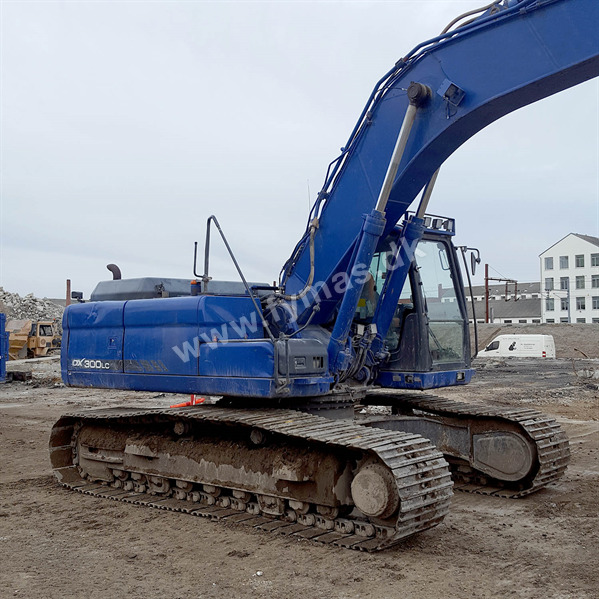 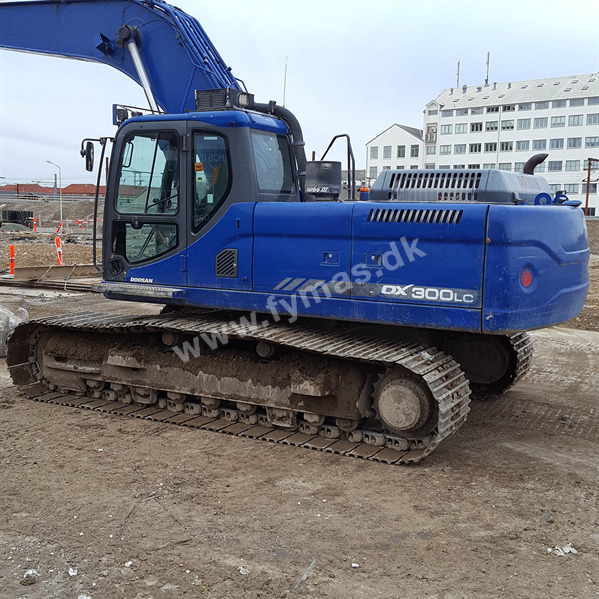 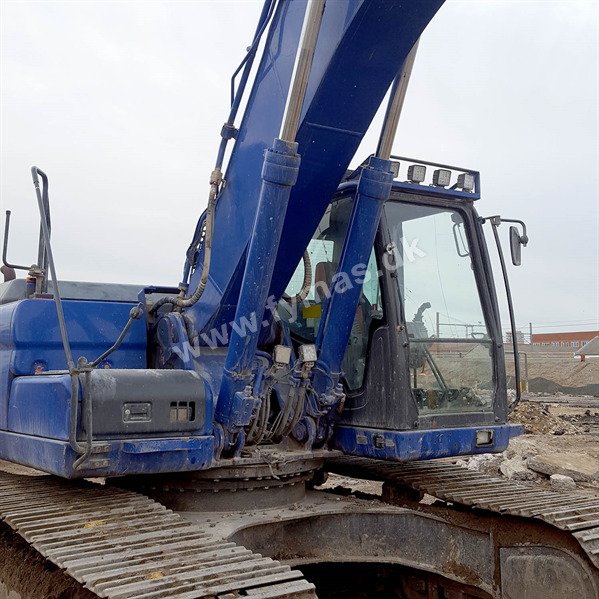 Doosan DX300 LC > | Fymas ApS. 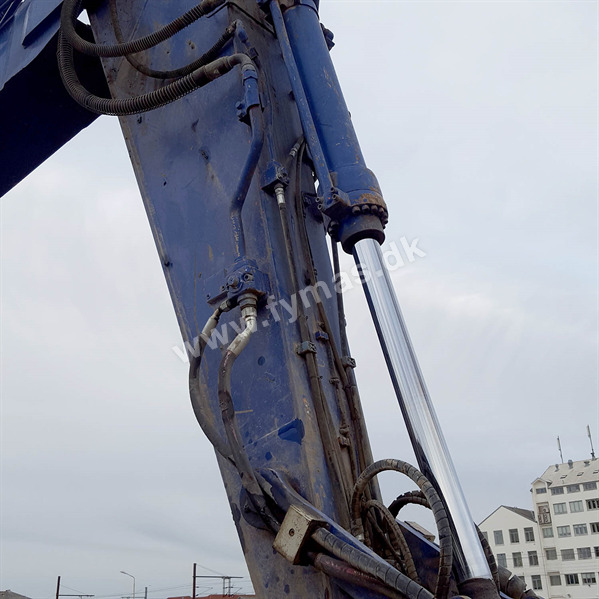 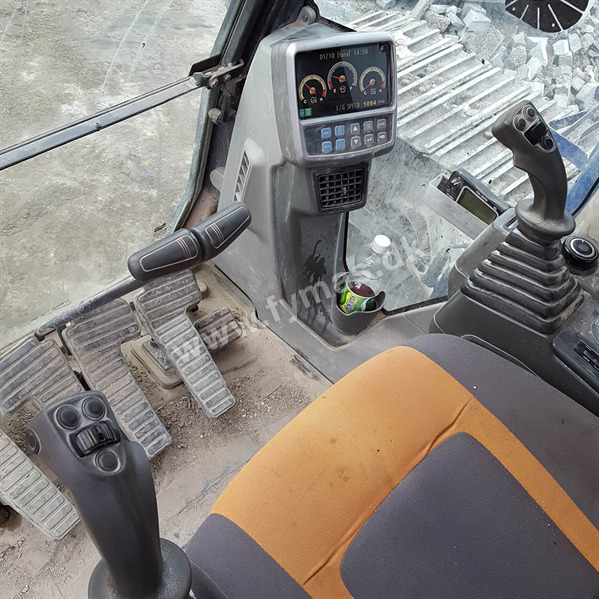 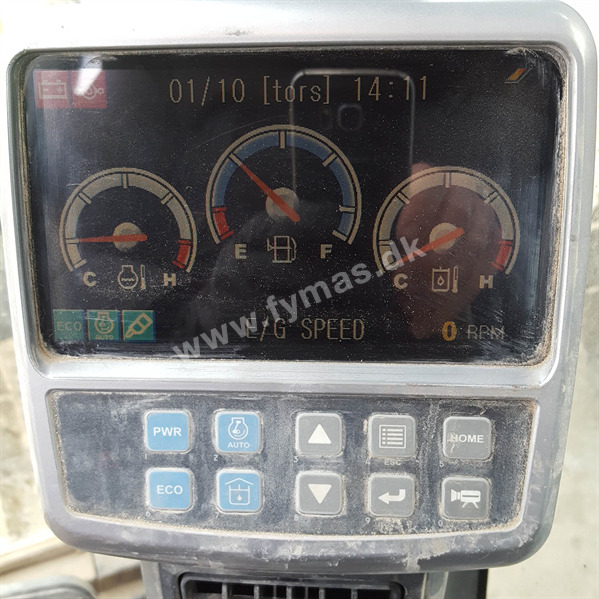 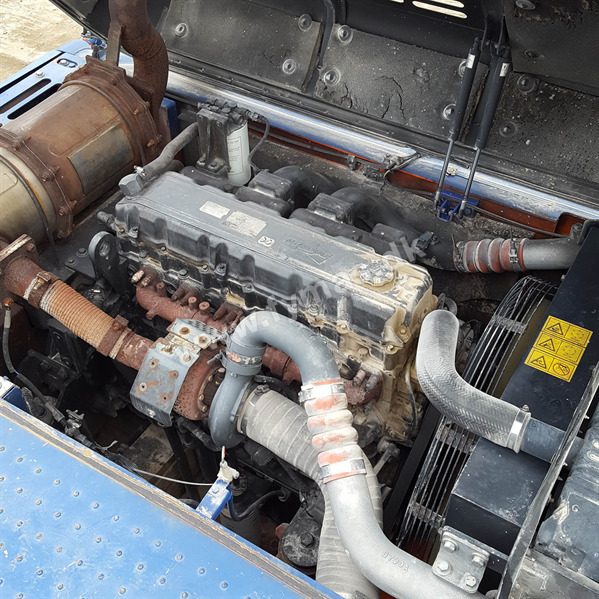 Extra equipments: Strong, well-working and maintained machine. 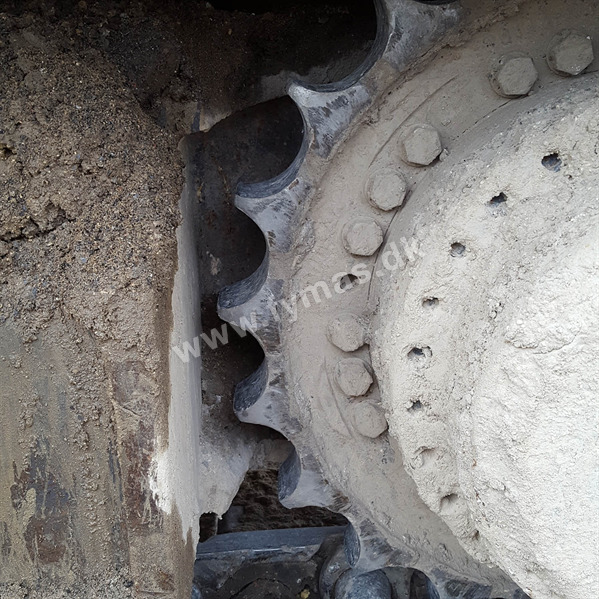 Note that has central lubrication and that pins and bushings have been well-lubricated during the life of the machine. 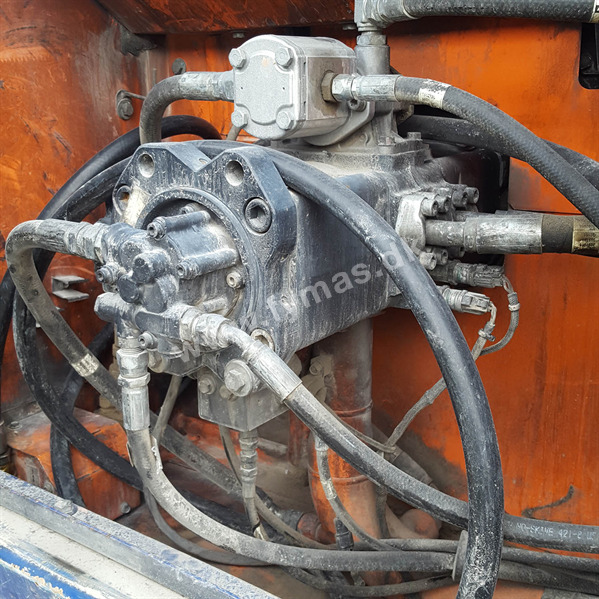 NB: Quick coupler and bucket are not included!